How Can Healthcare Personnel Convey the Dangers of Alcohol to Patients? Alcohol is everywhere in our society. Everyone grew up with it all around them, maybe even every night at the dinner table if Mom and Dad liked to have a cocktail or a glass of wine with the evening meal. Most people don’t even regard alcohol as a drug. But it is, and it’s a very dangerous drug. It kills, hurts, and maims innocent people every day on the roads, and also in domestic violence situations. Not to mention all the damage it does to the body. So it’s no wonder that healthcare personnel have problems getting patients to take alcohol seriously and see it for the drug that it is. Except under very limited conditions, healthcare personnel cannot force a patient to do anything. But they can educate them. Use a calm, reasonable tone of voice to get your point across. Timing is important, too. Wait until the patient seems to be in a receptive mood before trying to talk about the dangers of alcohol. This site has lots of great information about excessive drinking that you can use when talking to patients about alcohol. Many people may not know that it’s possible to die from too much alcohol. Most people probably assume that if you drink too much, you just sleep it off, have a hangover, and then you’ll be fine. Not true. Too much alcohol can kill directly and indirectly. Let patients know that while they’re in a drunken stupor, they could vomit and aspirate stomach contents into their lungs. This can also be fatal, especially if there is no one around to witness the incident. This is a very serious liver disease that causes fatty deposits to interfere with normal liver function. If the disease has progressed enough, then the only option is a liver transplant from a suitable donor. But liver disease patients often die while they are waiting for an organ. The patient can totally prevent at least one cause of cirrhosis by drinking moderately or not at all. Healthcare personnel can explain to the patient just how awful a disease cirrhosis really is. Any healthcare personnel wanting to pursue a family nurse practitioner degree so they can better help their patients can visit any number of websites to get more information about this. Alcohol interferes with judgement. You may be too drunk to drive and not realize it. 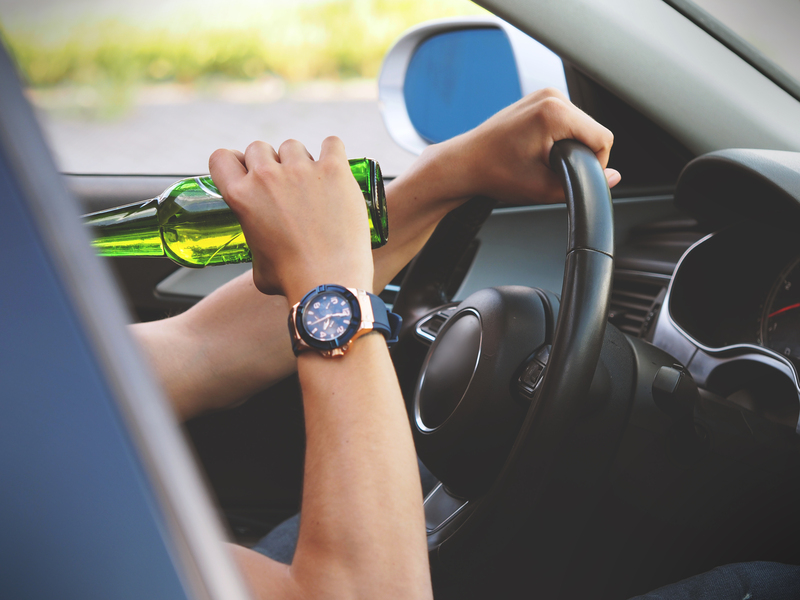 Healthcare personnel can explain how alcohol affects the brain’s ability to reason and also how it affects the motor functions critical to driving. The patient could easily kill or injure themselves while driving under the influence of alcohol. Healthcare personnel can use these simple arguments and facts when discussing the dangers of alcohol with patients. There is no need to be dramatic, just say it like it is, and hope the patient will listen. Even if only one patient takes heed, it will be worth the effort.